Ask around and you’ll discover that Carter’s Carpet Restoration is the best choice for Pollock Pines Carpet Cleaning. In 1989 Dean Carter opened the small carpet cleaning business to provide the residents of Pollock Pines with the highest quality carpet cleaning available. Over the years, the business has grown, however quality cleaning and customer service continue to be the foundation. Carter’s Carpet Restoration offers Pollock Pines Carpet Cleaning Monday through Saturday. 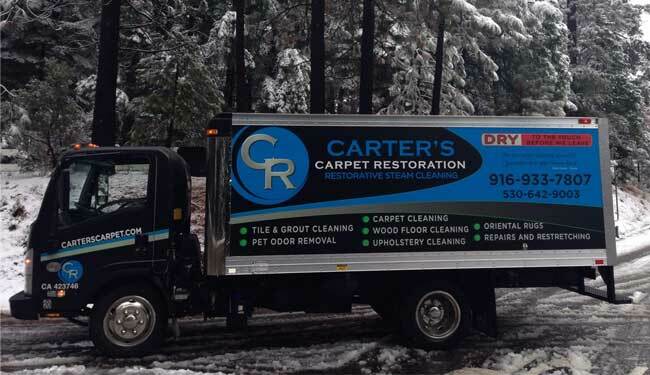 Snow and ice certainly won’t keep Carter’s from completing your Pollock Pines Carpet Cleaning! Your appointment will begin with a walk-through and inspection. 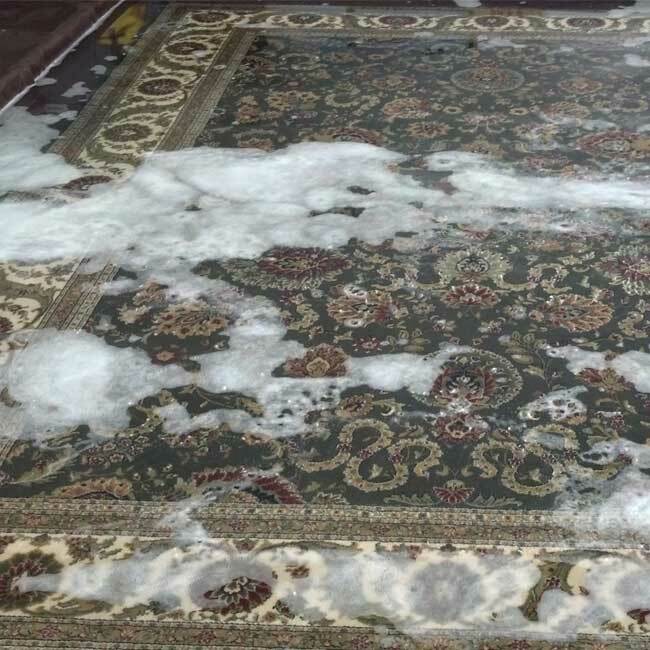 This is your opportunity to show your carpet cleaner exactly what you want cleaned, what furniture to move and any areas of concern you may have. After the inspection, your technician present you with the total price of the Pollock Pines Carpet Cleaning. Once approved, he will begin cleaning. First, corner guards in place around your home to protect walls and corners from the cleaning and steam hoses. Next, pre-treatment is applied to your carpet. This is a safe and non-toxic cleaning agent that helps to loosen the dust, dander and oil that can build up on your carpet fibers. Now you are ready for your Pollock Pines Carpet Cleaning! A rotary extractor is used to do the actual cleaning of your. This extractor gives your carpet an intense agitation with steam. 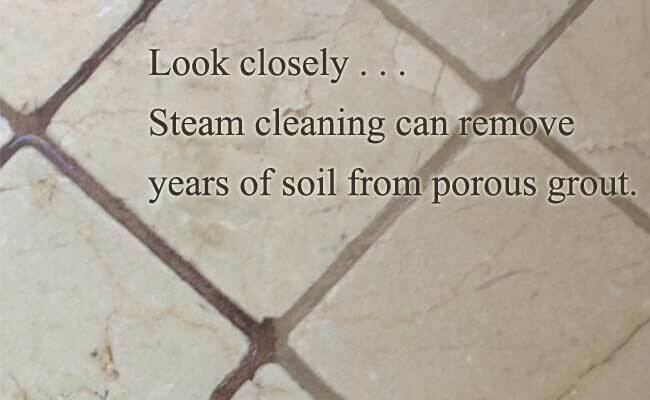 At the same time all the steam, dirt, and oil are removed with extreme suction power. You’re left with residue free, clean carpet! Next, the technician will hand-groom your carpet with either a carpet brush or a carpet rake. The grooming removes unsightly lines left by the rotary extractor. Finally, high-tech air movers are placed through your home to help speed the drying time of your Pollock Pines Carpet Cleaning. Your carpet will be dry to the touch before the technicians leave your home! You can walk on your carpet immediately, just make sure you have on clean rubber-soled shoes. To schedule your Pollock Pines Carpet Cleaning, just call 530-624-9003. Dean and Karen will be happy to answer all your questions!